"Pic of the day. 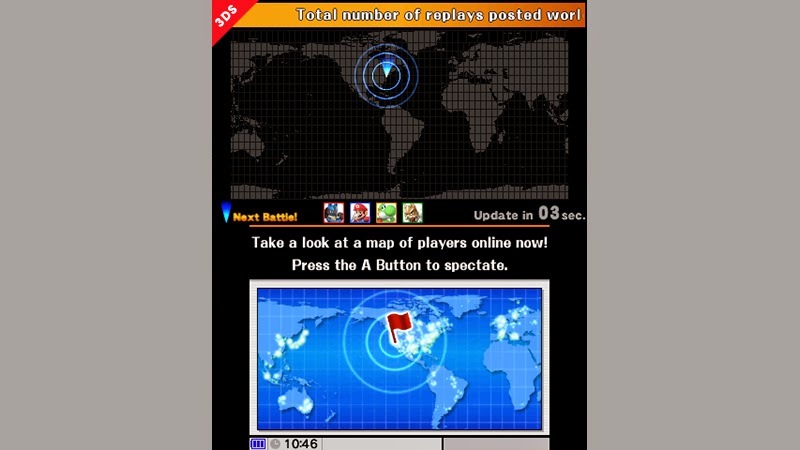 This is the World Status you can see in Spectator mode. The game isn't released yet so the map looks pretty plain now, but I wonder what it'll look like once it's out? Also, this is where you can see all sorts of stats being tallied up. In Group play and Spectator mode, you can see characters you haven't unlocked yet, so watch out if you don't want to be spoiled." "Even if you don't want to be spoiled, it might be wise to select the Online option at least once before you start the game. 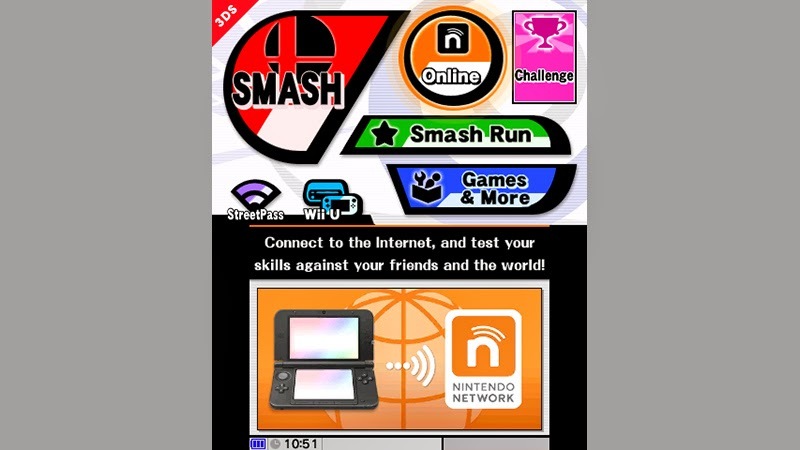 Your Global Smash Power won't appear until the first time you connect to the internet. Not only that, but there could potentially be a patch available that can resolve potential issues, like the one being released now for the Japanese version of the game. For the package version, updates can be pre-downloaded to your system even before you purchase the game, so make sure you look out for them." What do you think of this update? Leave a comment below telling what you think.